A modern mom typically finds ways to balance her multifaceted life to keep in touch with herself without neglecting her kids, her husband, and her career. Among all things, it is her health that she should be mindful of since a well-conditioned body allows her to take on multiple roles each day of her life. The best way that a mother could do this is if she manages to juggle two different aspects at one given time. One good example is by exercising and spending time with your toddler at the same time with the help of a mini trampoline. 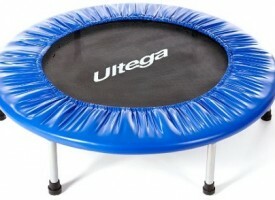 As a mother, it is very practical if you bought a mini trampoline which you could use for exercise at home. It doesn’t consume much space, it is affordable, and you can exercise at any given time of the day based on your availability. Ideal for use by busy moms like you, you wouldn’t have to go to the gym and worry about getting home on time to spend dinner with your family. With it, you only have to go home immediately from work and allow your food to cook while you exercise at least 30 minutes to an hour each day. With the creation of toddler trampolines, you also wouldn’t have to worry about having to leave your kid in the playpen and constantly worry about his safety, or how you’re missing out a few minutes of his life to take care of your own health. Time for your children is very important which is why these contraptions were specifically made for your little ones. 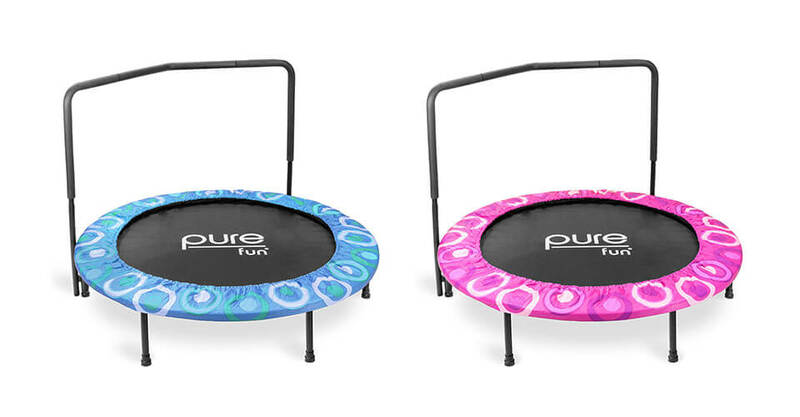 One type of trampoline which you could buy for your young child is the mini trampoline for kids, which has built-in handle to help them keep balance. It is pretty much like an inflatable bouncer, coming in different sizes for home use. 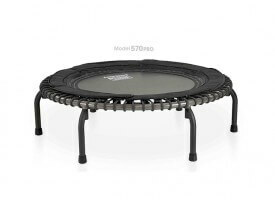 Another type is the mini-trampoline that is surrounded by enclosure to keep your child from falling off when they uncontrollably jump on it. If you are worried of your child’s safety, there’s no need to worry although it is an entirely normal reaction. 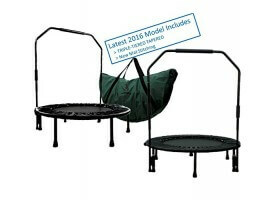 Trampoline for toddlers is safe for use because it contains the extra cushions that ordinary trampoline does not have. With thicker pads and having no frames at all, there’s very little risk that your child would be injured. Of course, leaving your child alone with his own trampoline is not an option even if it is safe for use. 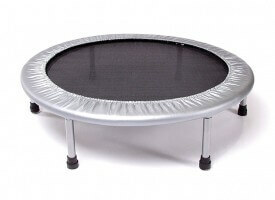 Read more about safety on trampolines. 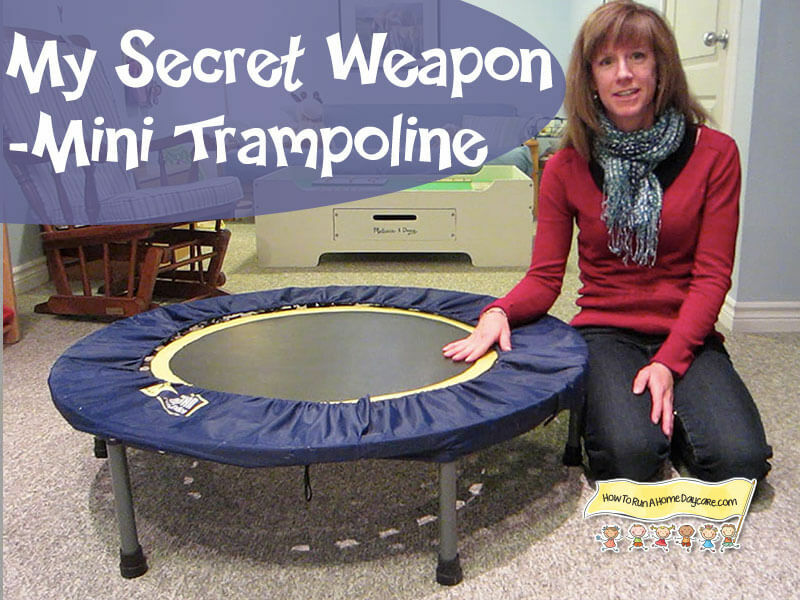 A toddler trampoline is a great way for you to spend time with your child while you are exercising on your own mini trampoline. As such, you will be able to find balance in your life in ways that you never dreamed of.